July 23, 2010 8:22 pm 4 boys captured my heart 5 years ago. "Don't choose the one who is beautiful to the world. But rather, choose the one who makes your world beautiful." Freddie is so cute! Louis is going to be an amazing dad. 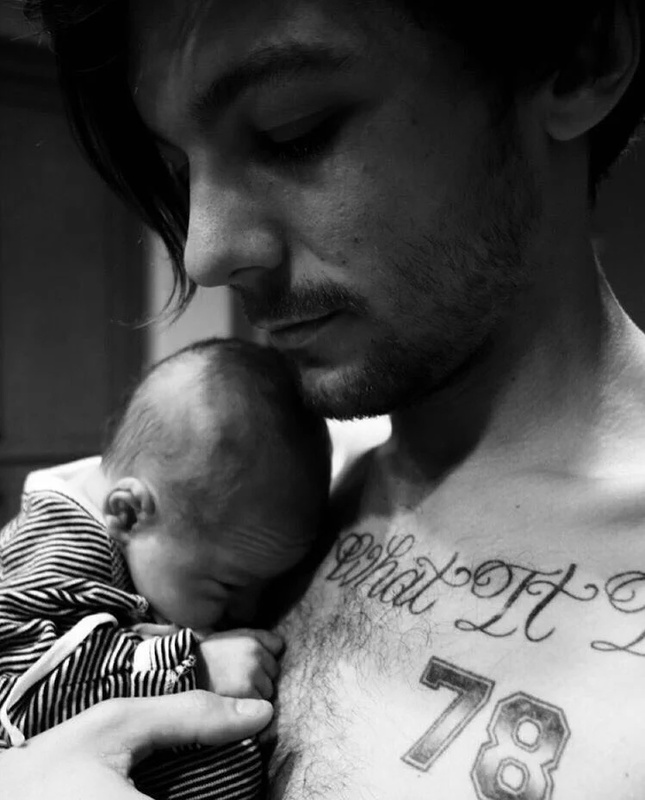 @[strontium] Louis tweeted on Twitter (along with the photo) that his name was Freddie. mumbled "I'm where I want to be. " Hi guys happy new year. Hopefully this is your year!